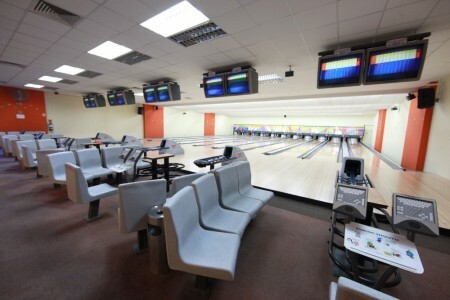 The Bowling Centre has 10 synthetic lanes, four of which are child-friendly and equipped with bumpers. 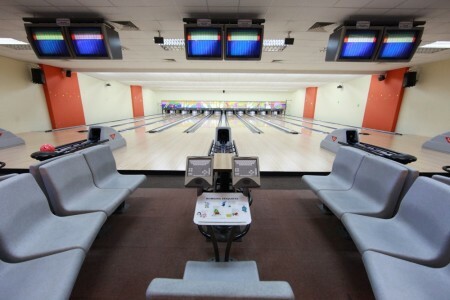 The Bowling team regularly organises novelty events and competitions. 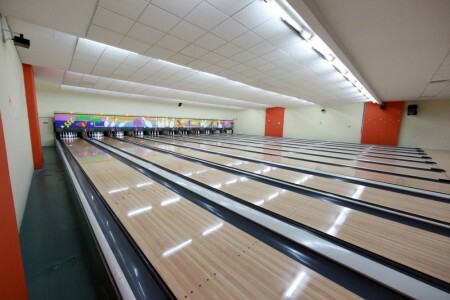 Celebrate a birthday party, family gathering or have a business get-together or cohesion at the Bowling Centre. Prices are inclusive of GST. Members enjoy a 20% discount. *Minimum of 2 lanes to be booked. 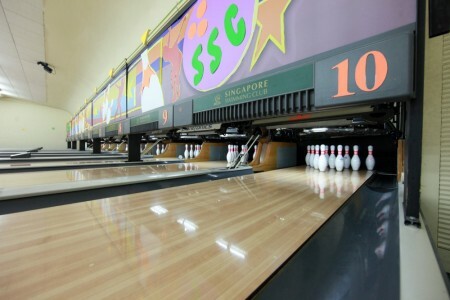 Singapore Swimming Club reserves the right to obtain, maintain, process and use members’ personal data for administrative and registration purposes. You may refer to the Club’s Privacy Statement.